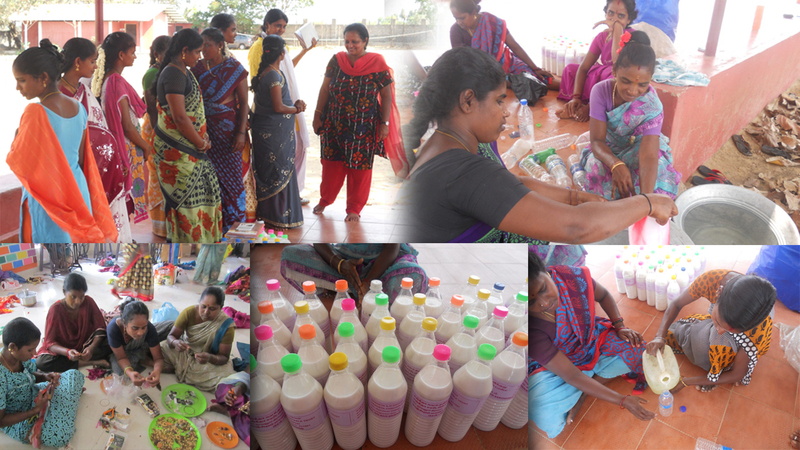 Through the Micro loans project we were able to teach these women the skill to make cleaning liquids that we help them to market on our brand name. 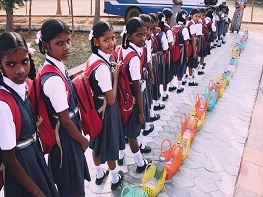 The women are able to save up a lot of money to help their families survive and the children to be educated. 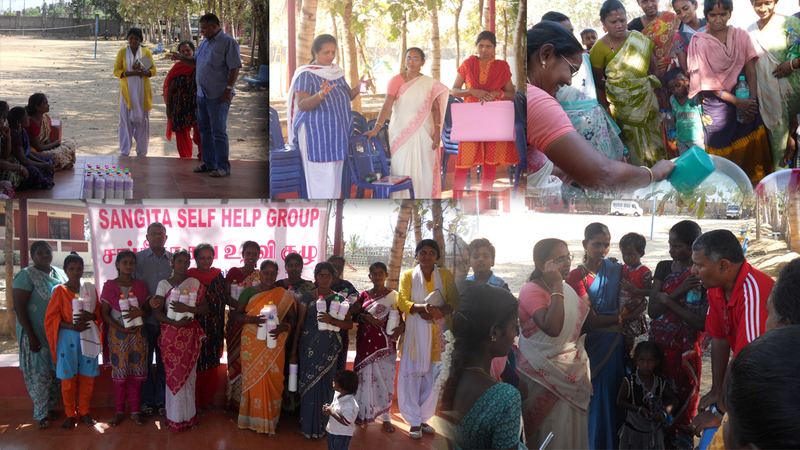 The women who are part of our Self Help Program are not only taught skills but good values such as honestyand sincerity in all that you do , to work hard and earn money,not to cheat ,avoid telling lies,respect for people and many good values. Our intention is to get experts to speak to the women on awareness of social eveils such as aids,prostitutuon, multiple relationships , brewing illicit liquor,ill effects of tobacco ,smoking etc.